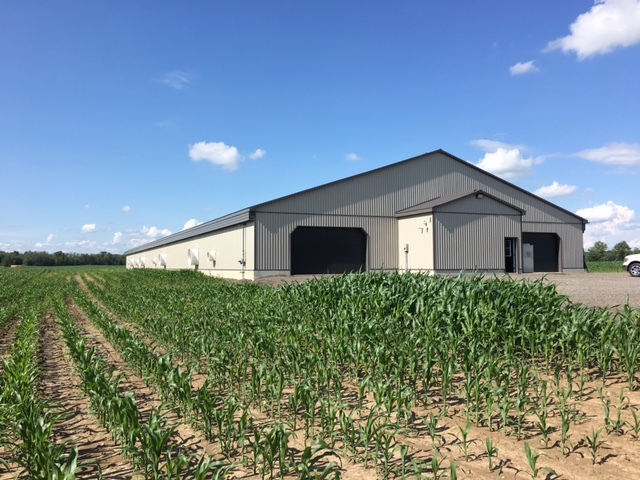 Farromor Ltd., a long established manufacturer of natural ventilation equipment in Canada, has recently in association with Faromor CNG introduced electricity independence for today’s farm operations. This development is thanks in part to the introduction of a number of models from Yanmar, a Japanese diesel engine manufacturer with engines used in agriculture, marine, and construction industries. Farms typically have a very high energy footprint, which can be very costly to operators. Faromor is helping farmers reduce their dependence on grid electricity — while also reducing their costs as electricity prices continue to rise. “As electrical prices continue to increase, you can gain significant utility bill cost savings by switching to propane or abundant natural gas micro CHP electrical generation for your farm,” says Murray Logan, Faromor CNG Corporation. Recently, Faromor Ltd. and Faromor CNG Corporation, in conjunction with Toyota Tsusho Canada Inc. and Yanmar Micro Combined Heat and Power Systems of Adairsville Georgia announced the commissioning of one of the first energy independent poultry facilities in Canada for Steeple High Farms of Tavistock, Ontario. 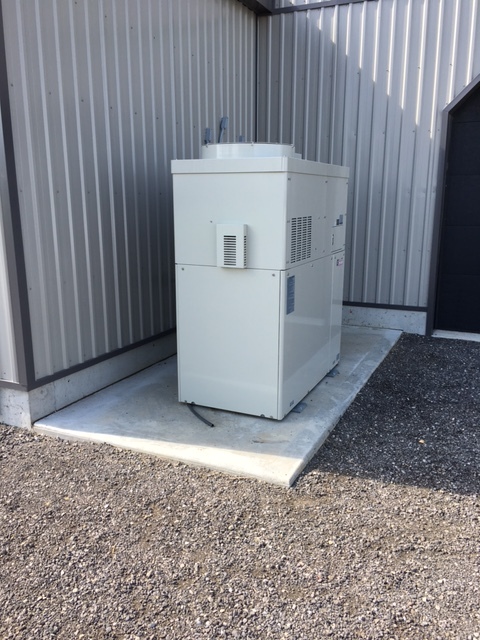 “This is a timely and welcomed development, as distributed generation micro CHP systems deliver high onsite efficiency. They are able to generate the correct amount of power at the right time, making them much more efficient than the electrical grid,” says Nicholas Hendry, President of Faromor CNG Corporation. Energy efficiency is relevant to any farming operation, and energy independence is the latest trend to accomplish this.  Visit Faromor Ltd. and Faromor CNG Corporation at Canada’s Outdoor Farm Show to learn more about saving energy on your farm.